Vi tackar för alla röster på Vegatoppen! Vi är fortfarande på 2:a platsen med låten Blood Diamond. Vi röstar vidare mot nya höjder nästa vecka. VOTE METAL! RÖSTA HÄR innan tisdag kl.24! 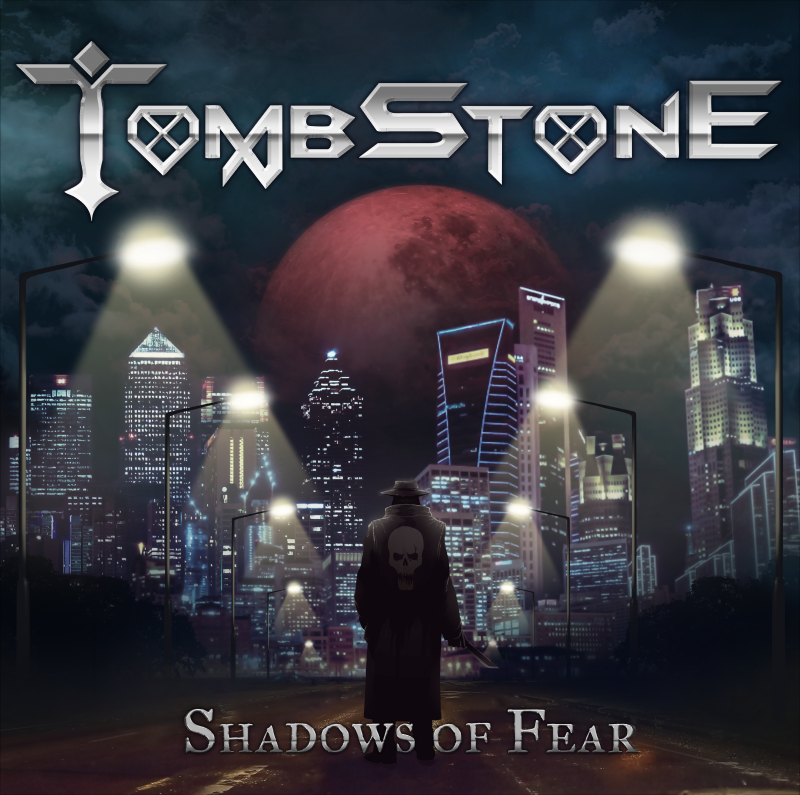 The new album "Shadows of Fear" released March 29th 2019. Available on most streaming and download platforms as well as cd format. You can now order the album as a cd from the MERCHANDISE section. Music videos, teasers and Album Trailer! Our first official music video of the track "The Battle of Kalascha" from the upcoming album can be seen HERE! Our second video "Blood Diamond" can be seen HERE! We have 3 teasers from the album for you! The first one is "Toxic Avenger", number 2 is "Can't Kill Metal" and number 3 is "The Master"! We also have a track by track trailer of the album you can check out HERE! You can buy our first studio album, 'Made In Metal' as a digital download(mp3) from CDBABY.COM !